Last week we released an update for version 1.6.7 of the EDD_SL_Plugin_Updater class. Today we’ve released version 1.6.8 of the class to resolve a bug we accidentally introduced in 1.6.7. If you have used the EDD_SL_Plugin_Updater class in any of your own plugins, please incorporate the 1.6.8 version into your plugin and release an update to all customers to help prevent this problem from affecting any sites using your plugins. You can download the new version of the class from your account page. 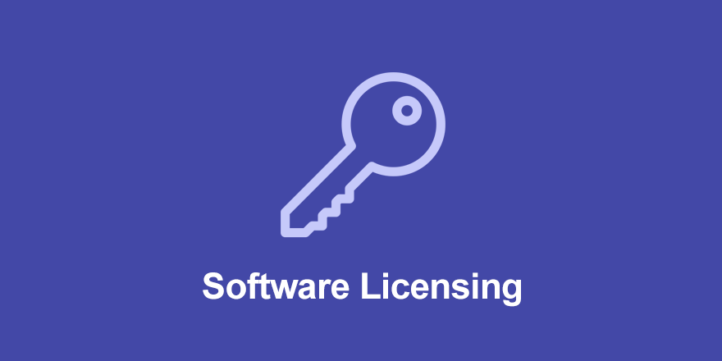 Locate your purchase record for Software Licensing and then download the “edd-sample-plugin” file. The latest version of the class is included within that sample plugin. You can also obtain the latest version from this GitHub repository. I pushed out a version of my plugin with versions 1.6.7 and now users can’t update (due to the banner image issue). How do you suggest I force an update on their admin? I don’t want them to have to manually update if possible. Thanks! Unfortunately in this case, the update will have to be installed manually. Doing some testing and have encountered an error with the new version. There is a new version of EPL – Advanced Mapping available. ***View version 2.2 details*** or update now. Pressing the View Details the first time correctly shows the plugin details update pop over box, then when you close and press the View version the error appears. There are two instances of stdClass in the SL File. I’ve made no changes to the updater class file to produce this error. We’ve tracked down the problem that causes this and have resolved it. We’ll include the fix in the upcoming version 3.5.